"The entire staff is kind and very knowledgeable." 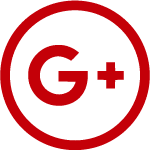 "Charlie and his staff are attentive, caring and professional.I wouldn't go anywhere else"
"Dr. Croasdill and his staff are professional, caring and friendly." "Dr. Croasdill is professional with a very kind demeanor." Charles Croasdill, DMD, specializes in both family dentistry and cosmetic dentistry at his practice, which bears his name, in Tacoma, Washington. Dr. Croasdill is extremely enthusiastic about his work and loves providing individualized care to his patients. Dr. Croasdill attended dental school at Washington University, in St Louis. He also studied at The Pankey Institute for Advanced Dental Education in Key Biscayne, Florida. He was rated the number one resident in his residency program. Dr. Croasdill has taught at the University of Washington School of Dentistry. Dr. Croasdill studies advanced techniques and dental care materials with a study club of respected professionals. 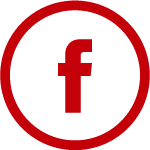 He is also a member of the Pierce County Dental Society, the Washington State Dental Association, and the American Dental Association. Dr. Croasdill’s excellent work is recognized by his peers in his community and around the country. 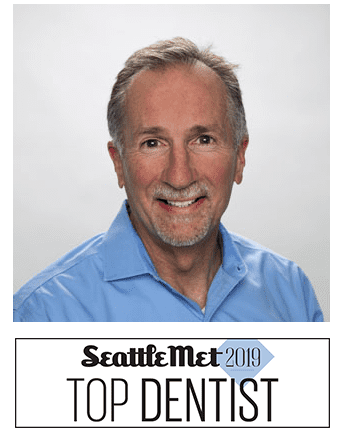 He has been recognized as a Top Dentist by Washington Magazine, the Seattle Met, and the Consumers’ Research Council of America. When he’s not serving the community through dentistry, Dr. Croasdill enjoys cooking, gardening, traveling, spending time outdoors, and volunteering with the YMCA.